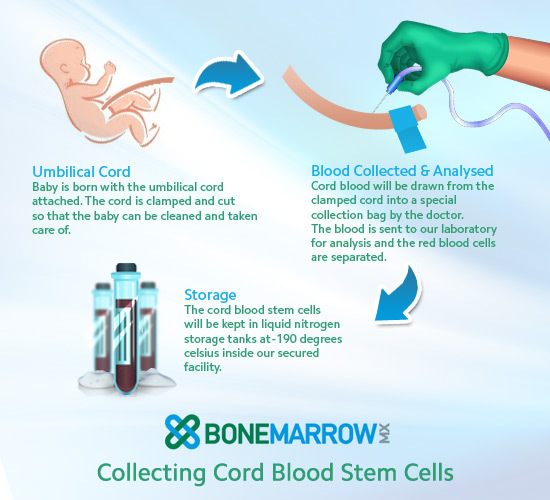 When researching cord blood banks, make sure they’re registered with the Food and Drug Administration (FDA), and comply with FDA regulations including current good tissue practice regulations, donor screening and testing for infectious diseases. Check for accreditations with American Association of Blood Banks or the Foundation for the Accreditation of Cellular Therapy. Other factors to consider are the bank’s shipping and delivery methods, clinical experience, processing options, payments and costs.